Relate: As young girl of twenty, Amy was already involved in a successful ministry in Belfast teaching poor female mill workers. She was given an opportunity to attend the Keswick Convention where she heard Hudson Taylor preach, and her life was changed forever. A short time later, she applied to work with China Inland Mission, but was denied because of her poor health. You see, Amy had neuralgia. This made her consistently weak and would cause such pain that she would often be bedridden for weeks on end. Amy believed God had called her to the mission field and when turned down by CIM, she instead applied with the Church Missionary Society. If I call myself a Christian, where is my cross? If I claim to be following Him, then why are my feet not wounded? If I am living a life of comfort and luxury and ease, is it truly a Christian life? God, I want to follow You. I want to go where You go. I want to bleed with Your heart. 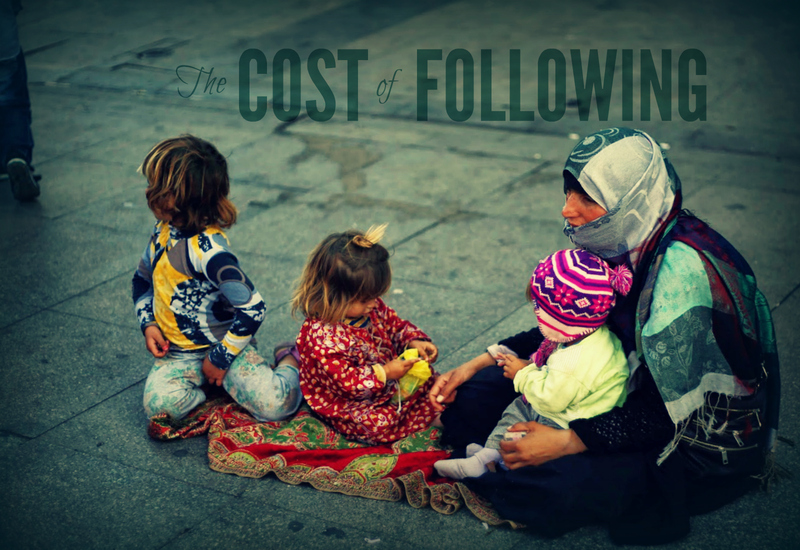 Help me to understand the cost of truly following. Help me to understand and embrace sacrifice and surrender. Let me die to myself so that You can live and love through me. Whatever it takes, whatever the cost, I am running after You. I picked up her bio a few years ago but didn’t finish it. Time to pick it up again. Thanks for the good daily word. Thanks for telling us about Amy and sharing her beautiful words! Carry on! Comfort is relative. I think Amy was more comfortable where she was than she would have been anywhere else. When you follow Christ, you become comfortable with a certain level of discomfort and become uncomfortable when that discomfort is not present. It’s a strange but lovely world. This is such an inspiration and very humbling! She helped put a stop to women in India giving up their daughters to gods in temples … Loved this!! Amazing woman. Absolutely. She has done so much, and yet there is still so much more yet to do for women and girls in India and around the world. They make up a huge chunk of the twenty-seven million slaves in our world today. Lord, it is all about all You have given for me and to me. You loved me with an everlasting love ere I knew You. How can I offer You less than all I am? Help me with Your grace and strength to pass the test of discipleship. Thank You Lord.